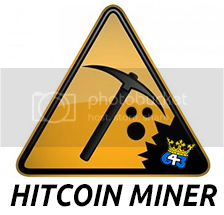 HatTrick BIN #515: 13-14 The Cup with Hitcoin Miner Bonus! The product for this box break will be a box of 13-14 The Cup which contains 1 pack per box, 5 cards per pack. Please note there is a potential for expired redemptions in this box. It is unlikely UD will redeem a redemption this old. The serial number of the box that will be opened is NE 221245663.